The Grain Elevator and Processing Society (GEAPS) provides our members with forums to generate leadership, innovation and excellence in grain-related industry operations. 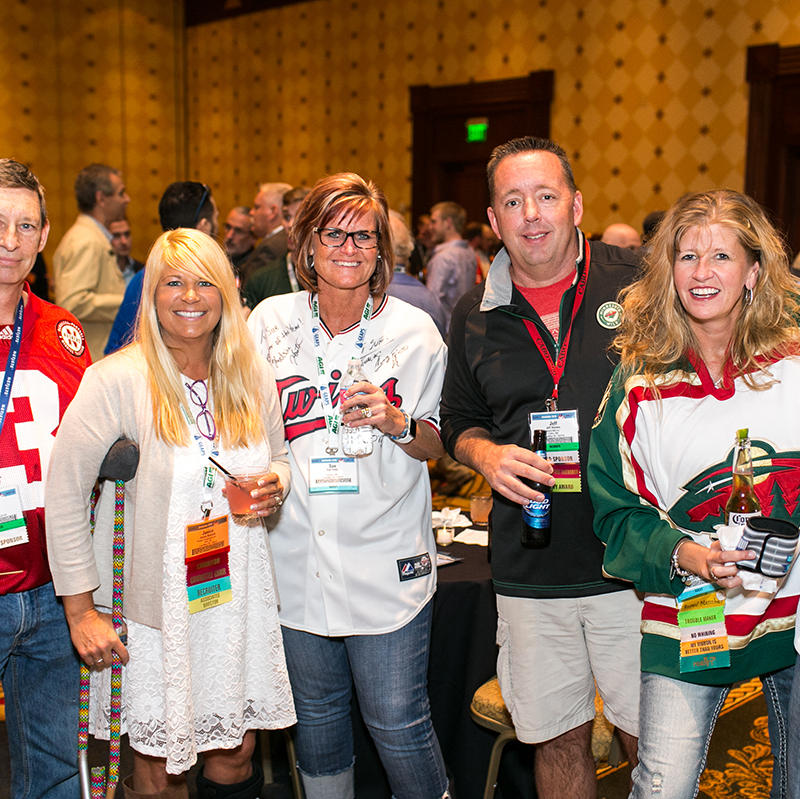 One of GEAPS most powerful member benefits is the opportunity to connect with leaders, peers and suppliers across the industry and around the world. 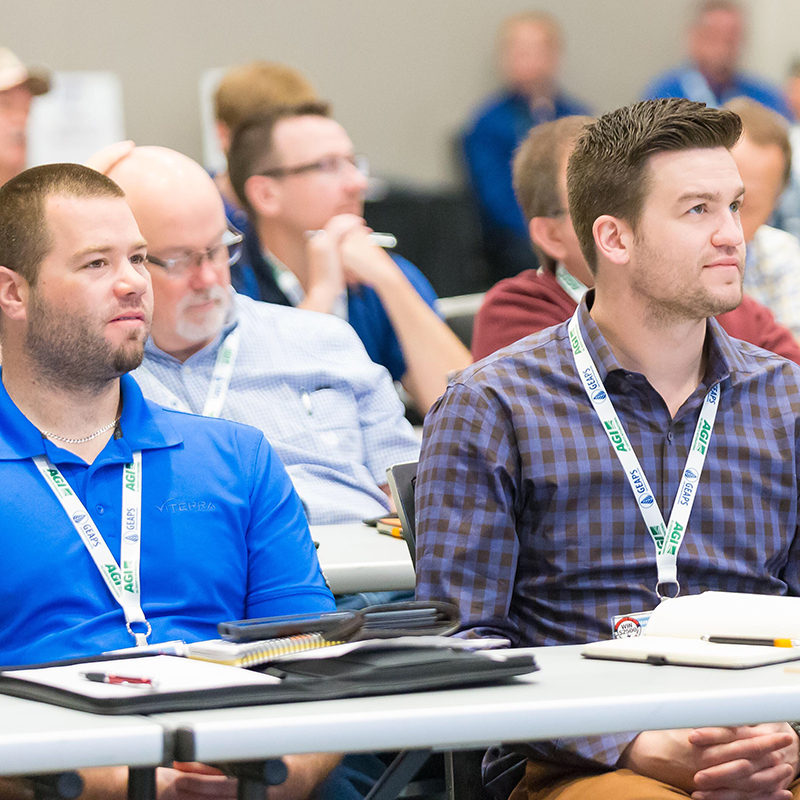 GEAPS offers the best education in the grain industry in a variety of formats. Find suppliers and connect with peers through GEAPS. Help is never more than a call or click away. "So far I have taken three GEAPS/K-State courses and each of them has been very informative. GEAPS 510: Grain Facilities Planning and Design was useful because it teaches the basics of the industry and also shows you new and upcoming technology. Most people look at improving a facility by doing major changes and updates, but there are also numerous small things…"
"Not only has the GEAPS networking opportunities been great for Comco on a business level, it has been an incredible educational resource as well. Through GEAPS I have learned about the grain industry and am able to stay up-to-date on new technologies and the ever-changing regulations that our regular members deal with. It was an easy decision for Comco to supp…"
"I know of no better source for continuing education opportunities within the grain industry. GEAPS provides education, training and knowledge for a fraction of what it would cost to develop in-house." 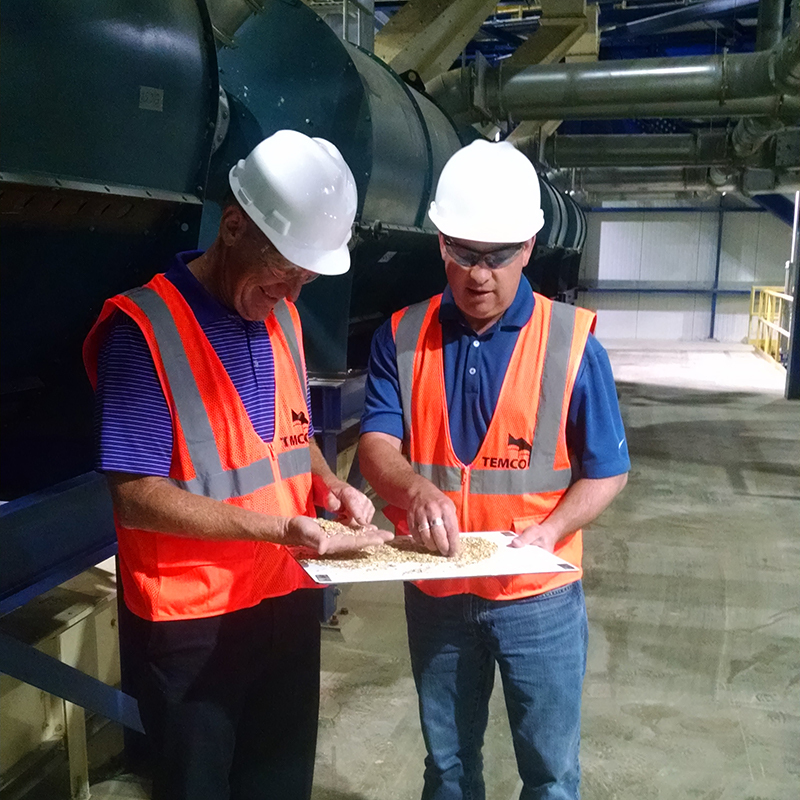 "Involvement in GEAPS provides employees with the opportunity to interact with grain industry pros from other companies. That interaction helps them learn skills that they need in order to grow professionally. I believe employee development is accelerated by active involvement in GEAPS, and it can be very useful to your company." Looking for a product, service or solution? Check out our Online Buyers’ Guide. Search our easy online listings by category to find companies that can help.